VIDEO. Watch for sneaker waves like the 2010 Mavericks Contest wave. Share these Rip Current videos with your friends who like to go to the Beach. Local CERT trainer, Michelle Dragony, has curated 3 videos that will bring you up to speed. If you see someone who is not paying attention, or does not seem to understand the danger, do take the time, to gently nudge them with the fact that at least one person dies every year at our beaches. Sneaker waves are an unanticipated coastal wave that is much greater in force and height than the waves preceding it. Drowning can happen with one wave. The average Coastsider may not be aware of the many emergency preparation resources available to us! Here’s a list of many of those resources. 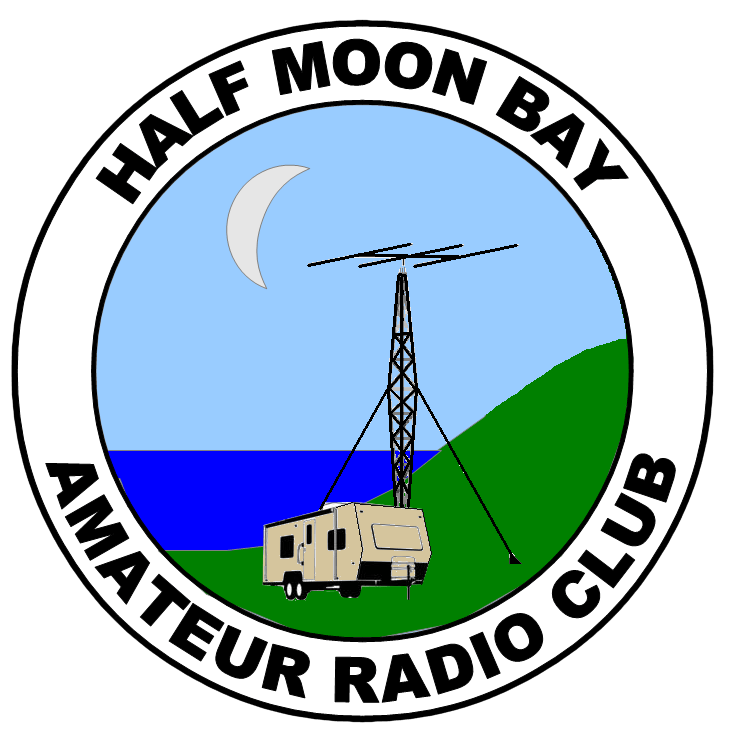 KHMB Radio AM 1710 and FM 100.9 is our local Emergency Radio Station. You would still want to tune in to KCBS for Bay Area wide emergency news. Make sure you have a radio! Go to: KHMB or KHMBRadio.com to tune in. From Waddell Creek to Devil’s Slide and up to Skyline are 4 Branches of emergency prepared coastside citizens that are forming. They include many emergency disciplines. 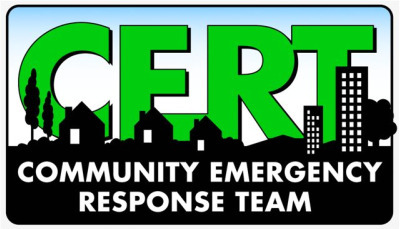 Trainings are offered a couple of times per year up and down the coast CERT volunteers are forming Neighborhood Watches to help their neighbors get prepared. 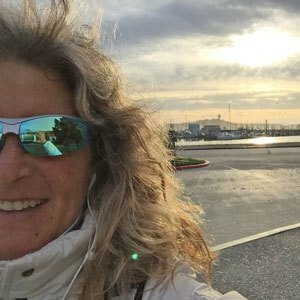 Charise McHugh of the Half Moon bay Chamber of Commerce has worked for several years to organize businesses on the coastside in an emergency via the Coastside Emergency Action Plan). If you are a business and have not already participated, please contact the Chamber. In an emergency we need to know where our resources are and how to deploy materiel, and how to get refunded by FEMA. It is a free alert system that will come to your cell phone, your tablet or computer, or all three. There is no charge, although your carrier may charge for texts. This is the best way to stay on top of traffic accidents. Doctors and nurses work together to become the backbone of an emergency medical situation. Coastside Emergency Experts will tell you that the Coastside will be on its own in a major earthquake disaster for 5-7 days. And we no longer have a Medical Reserve Corps on the Coastside! Contact mdragony@coastsidebuzz.com if you are interested in creating a new chapter. We have several Red Cross trailers on the Coast. 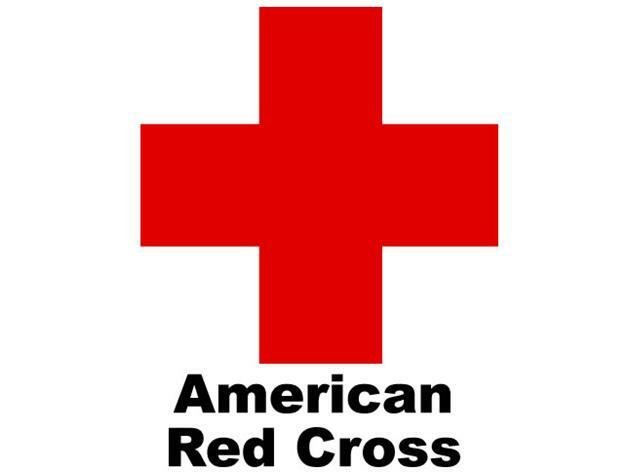 Take a Red Cross class so you can help in one the shelters during a disaster. Have you signed up with Next Door? 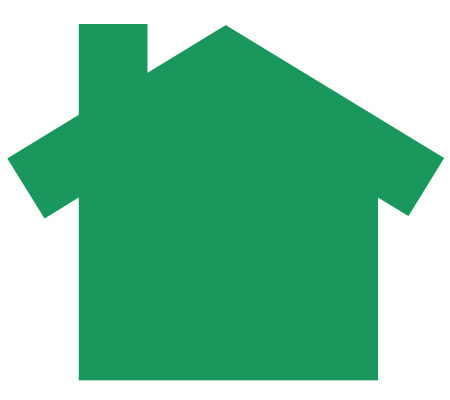 Next Door is a great social media tool that will help you stay up to date with what is going on in your neighborhood and other neighborhoods on the Coast. Go to: NextDoor.com to sign up. Michelle Dragony, founder of CoastsideBUZZ.com, is also a civilian CERT trainer working with Dave Cosgrave, Cal Fire Battalion Chief of Half Moon Bay, and Ari Delay, Cal Fire Battalion Chief of La Honda. Email here at mdragony@coastsidebuzz.com if you have any questions.